A key concern for medical practices as they add or increase their use of electronic health records is that taking time to enter data into those programs may make physicians and their staff less productive. A new study(www.ajmc.com) published in the American Journal of Managed Care found that's typically not true if done correctly. Researchers reviewed three years of EHR data provided by Athenahealth Inc. for 42 practices that ranged in size from one to 14 clinicians. They found that increasing EHR use can actually increase productivity, as can delegating EHR-related work from clinicians to support staff. Productivity was measured in terms of relative value units (RVUs), with the 42 practices producing an average of 17.5 RVUs per clinician workday. EHR use was measured in the number of actions (inputting a patient's weight and blood pressure, for instance) performed per appointment, with the practices performing an average of 370. The study also found that clinicians delegated EHR tasks to staff 16 percent of time, on average. Reviewing what happened when practices increased the number of EHR tasks per appointment, researchers found that a boost from 370 actions to 548 actions (one standard deviation) resulted in a 5.3 percent increase in RVUs. This translated to an additional 0.9 RVU per clinician workday, or the equivalent of an additional 20-minute visit with a patient new to the practice. Increasing the rate of EHR tasks performed by non-clinicians from 16 percent to 37 percent (one standard deviation) boosted productivity by 11 percent, or 1.9 RVUs per clinician workday. That's the equivalent of a 40-minute visit with an established patient. Practices of all sizes showed similar levels of productivity gains from each EHR strategy. However, combining the strategies affected small and larger practices differently. Researchers said practices of four or more clinicians that increased both EHR use and delegation by one standard deviation were expected to see productivity gains of up to 5 percent. Smaller practices that attempted the same thing were expected to see productivity declines of 2 percent. 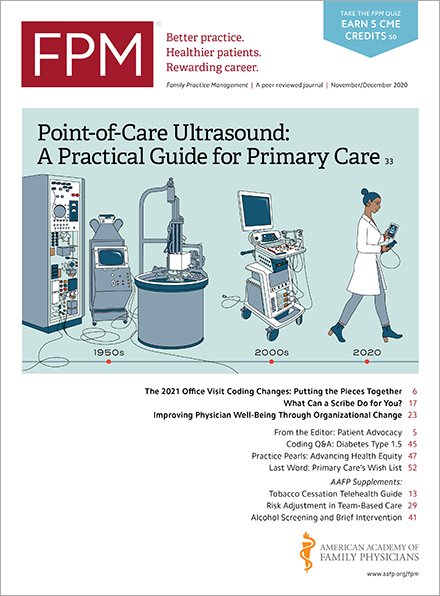 The study suggested that small practices have trouble realizing the same productivity benefits because increasing EHR use can disrupt the close coordination many small practices already thrive under. Larger practices, on the other hand, regularly split staff into defined task groups and EHR delegation simply reinforces this strategy. Ultimately, the researchers argue that those overseeing federal efforts to increase EHR use need to consider how practices integrate EHR work and how these actions influence productivity as they develop future meaningful use targets or other criteria.